My Body Shop body butters are just incredible. I know they are such a well loved product but that just shows how fantastic they are. Previously I have stuck to Cocoa Butter ones, but this time I got a Papaya one and I love it. Its so summery and feels lovely on my skin too. I think that they are such a bargain at £13, especially as they last absolutely ages. 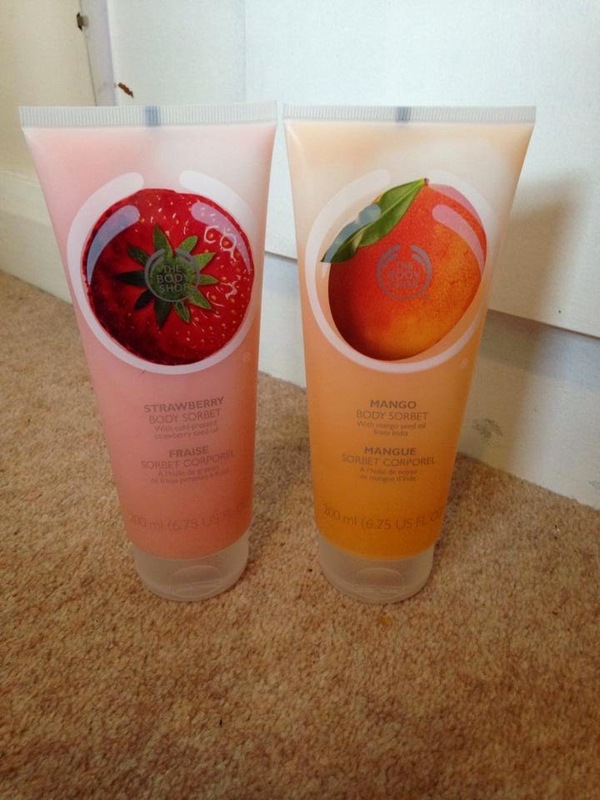 The Body Shop have also recently brought out the Body Sorbets (I'm sure you all know that though!) but they are divine. 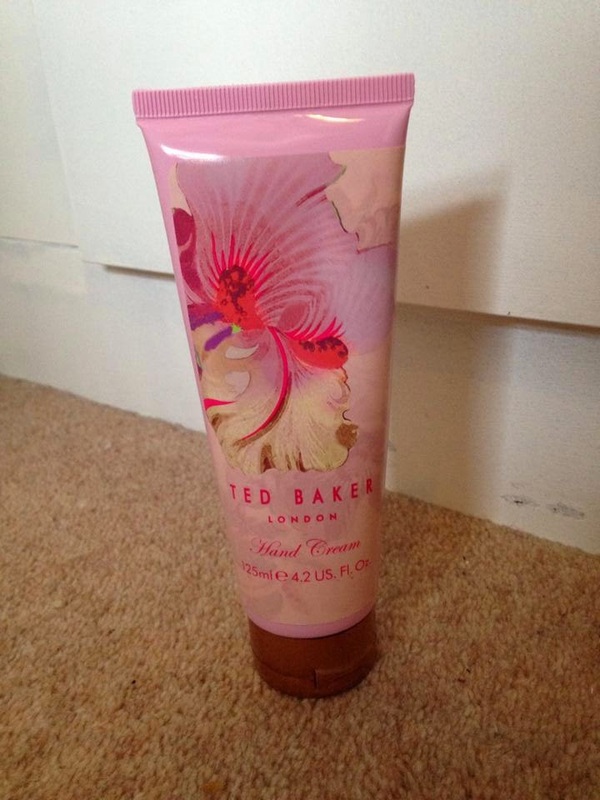 I love the way they make my skin feel, they become instantly so smooth and they smell DELICIOUS. I have the Strawberry and Mango flavours which were my favourite, but I would like to try the Satsuma flavoured one as well. These are only £8 which is another brilliant price for a fantastic product. 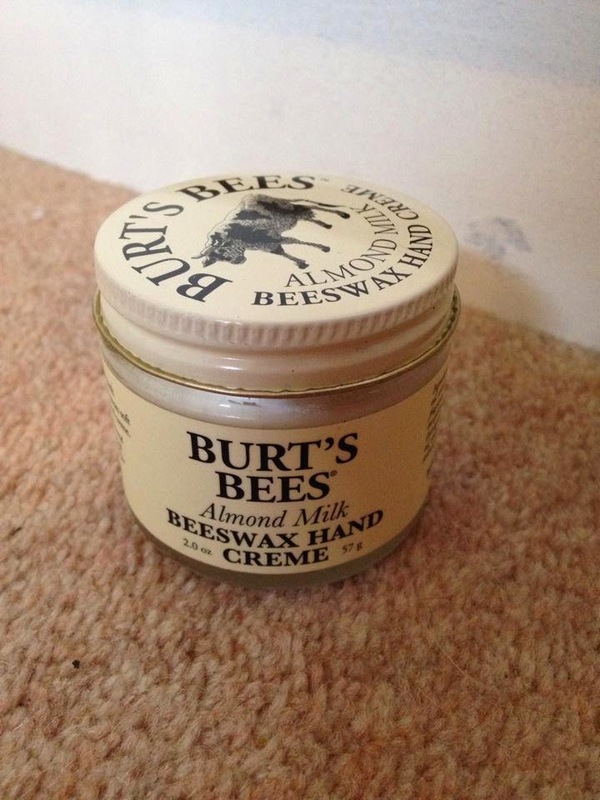 When in America, I found this Burts Bees Almond Milk Beeswax Hand Creme, which is a really thick scented creme which I not only use on my hands, but on extra dry areas such as my knees. It is such a thick consistency which means that I only really use this product when I don't have to do anything in particular because otherwise it would get everywhere. Although it takes a while to sink in, it smells amazing and really works magic as well. I love this product. I haven't physically seen this product in the UK but you can buy it reasonably here. 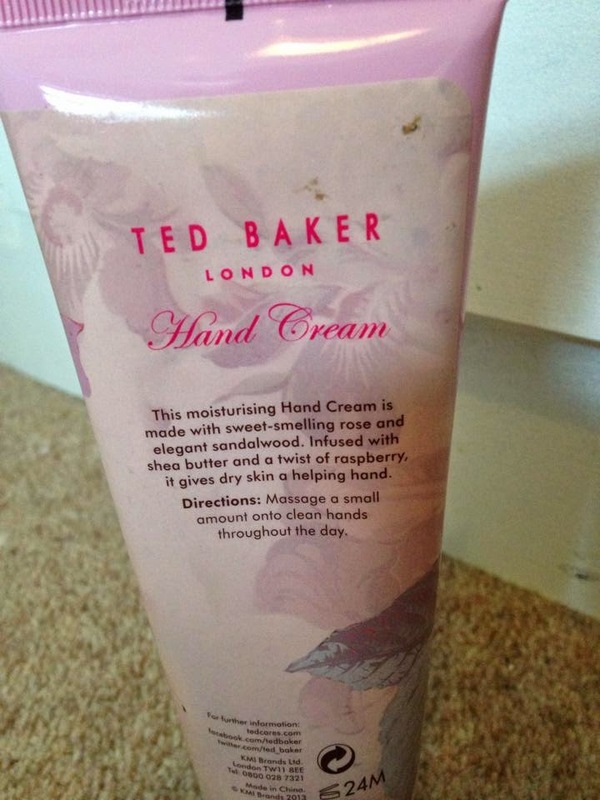 My Ted Baker hand cream has been my go-to hand cream this summer. It smells beautiful, does just the trick and isn't too thick which means I can put it on in a rush without having to worry about what I can't touch! I'm not sure how much this product cost as it was part of a gift set I got for Christmas but I love it. 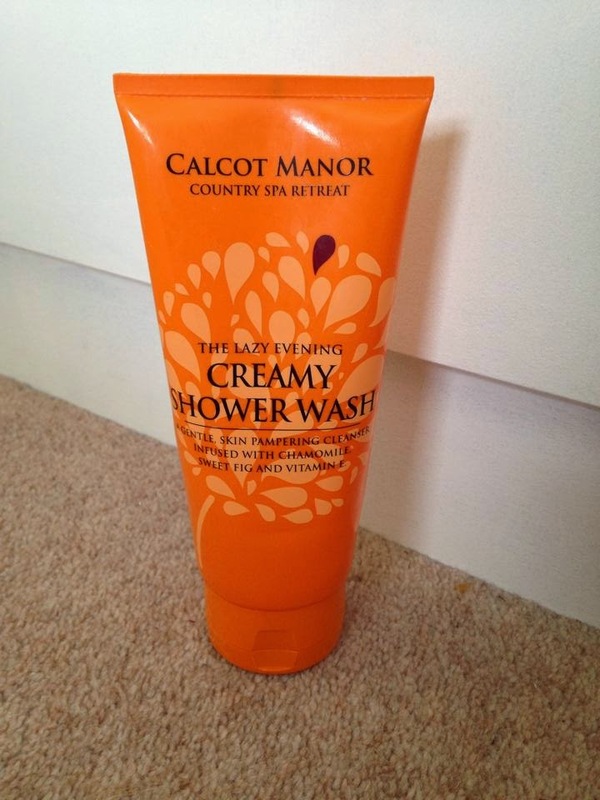 Another product I have been loving is the Calcot Manor, Country Spa Retreat 'The Lazy Evening Creamy Shower Wash'. I haven't been using it as a shower wash, but instead as a bubble bath. It smells incredible and just generally helps me to feel relaxed when I'm having a Bubble Bath. It is infused with Chamomile, Sweet Fig and Vitamin E which is probably the reason why it smells so lovely. 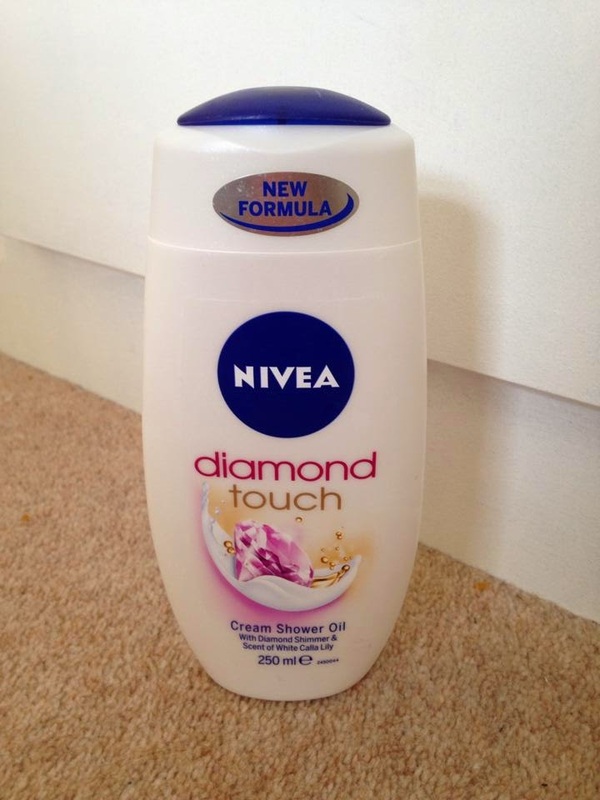 Finally, I have also tried the Nivea Diamond Touch Creme Oil, found here, which I absolutely adore now. 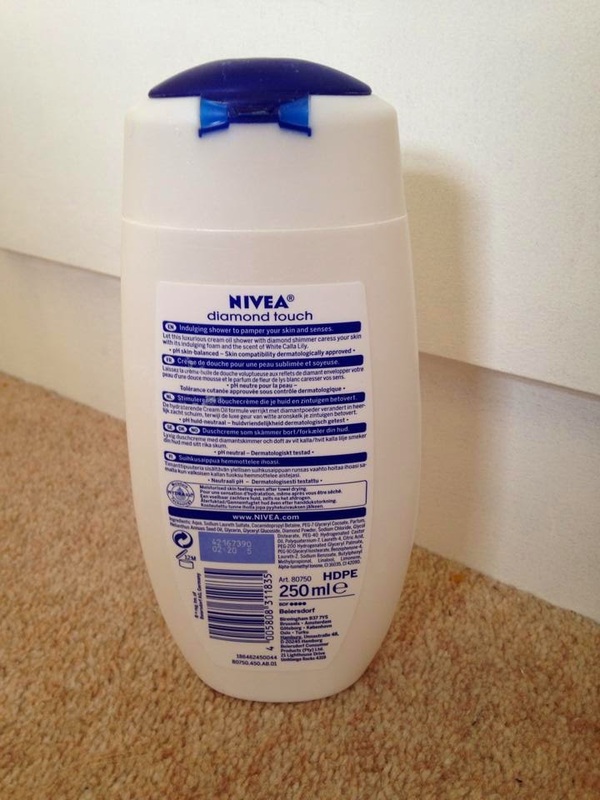 It smelt so nice and I liked the way it felt on my skin, I have tried an in-shower moisturizer from Nivea which felt too thick and like I had a layer on me even though I'd washed it off so I was reluctant to try this after finding it on offer, but I'm so glad I did. 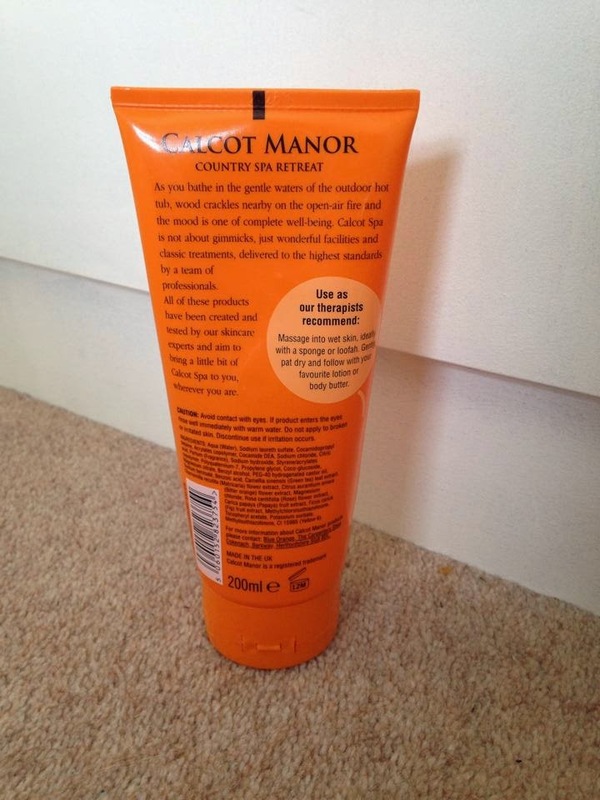 I would really recommend this product, its a lovely shower gel! There you have it! Some of the products I have been using and loving recently. What have you been using? Are any of the products mentioned in the post your favourites? 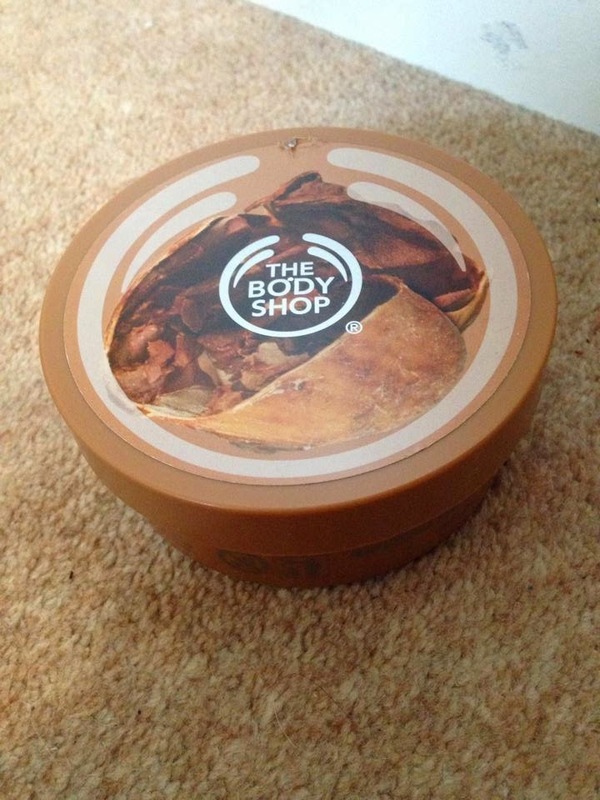 The body shop have amazing products!